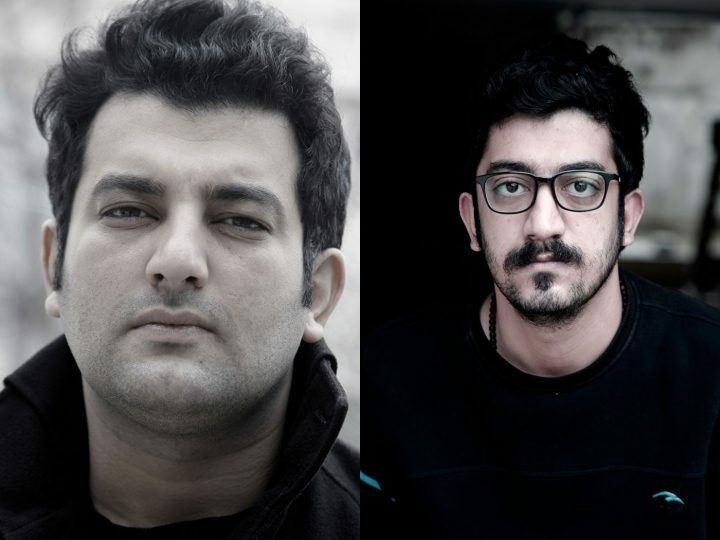 “We urge all artists from around the world to show their protest and criticism against all of this,” artists and brothers Hossein Rajabian and Mehdi Rajabian wrote in a letter from Iran’s notorious Evin Prison. Two Iranian artists and brothers, filmmaker Hossein Rajabian and musician Mehdi Rajabian, have written a letter from Iran’s notorious Evin Prison protesting their confinement and asking for support from other artists around the world. The Rajabians, along with musician Yousef Emadi, were sentenced earlier this year for running a website that produced and distributed underground music in Iran. “We urge all artists from around the world to show their protest and criticism against all of this, in a peaceful way, worthy of an artist, and stand by our side and not forget us, because being forgotten is a human’s greatest pain,” the brothers write in their letter, which was translated and published by the organization Freemuse. Emadi and the Rajabians were first arrested in 2013, amid a broader government crackdown on people working on the internet and in the underground music industry. Also detained in Evin Prison then, they were reportedly subjected to beatings, electric shock, and solitary confinement; under those conditions, government agents extracted from the men videotaped confessions that were then used against them in their 2015 trial — which, according to Amnesty International, lasted only three minutes. The men were also denied access to lawyers throughout the entire judicial process. The original ruling sentenced them to six years in prison and fines of 200 million rials (~$6,290) each; upon appeal, the sentences were reduced to three years in prison, three years’ probation, and the fines. The conditions of their imprisonment have allegedly been hellish. Amnesty states that both Rajabians are suffering from medical conditions that require immediate and ongoing attention — Mehdi is believed to have multiple sclerosis and/or some kind of spreading infection; Hossein has kidney problems — but prison officials have refused to address them. In response to their appeals for medical care, guards simply separated the brothers, moving Mehdi to a different section of the prison. The two then launched a hunger strike in protest in early September. In the letter published by Freemuse, Hossein writes that the hunger strike “led to both of our pre-existing illnesses to worsen, and I got pneumonia.” It ended when a representative of the Attorney General visited the brothers, “assuring us that Mehdi would be moved (to receive treatment) and that we would be reunited. Two months have passed without a word from the representative, and conditions have worsened.” The Rajabians are now vowing to “no longer agree to see any lawyers or family” as a form of protest. Correction: This story originally stated that Yousef Emadi was also in prison. We regret the error, and it has been fixed.